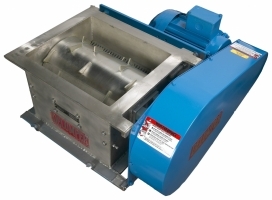 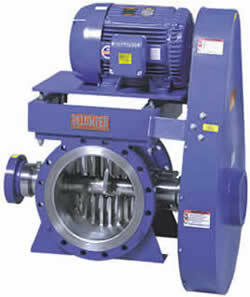 Franklin Miller manufactures size reduction processors - crushers, shredders, grinders and screens. Equipment is suitable for wet or dry industrial applications, wastewater grinding and screening as well as solid waste reduction. 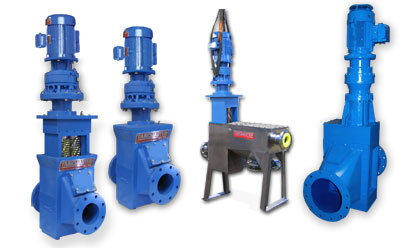 We are an industrial authorized rep for Arizona.